Installing solar panels on your home can save you hundreds on your electric bill each year, but the startup costs for installation can be discouraging for some. Our cost-effective Owner Install Packages provide you with all the materials and expert support you need to set up your own solar panel system at home at a fraction of the cost of a full-service installation. Our experts guide you through every step of the way so you can rest assured that your solar panel system is installed correctly and will last for decades. Not only do you get all the materials you need for the installation, but all of our equipment is thoroughly vetted and approved by our team of experts and adheres to our highest standards of quality. These DIY installation packages are perfect for the handyman, electrician or anyone who enjoys home projects and is comfortable working on a rooftop. These packages can be tailored to accommodate any system size, and we also offer optional add-on services for those who donâ€™t feel comfortable with the electrical component of the installation or are less than thrilled about the prospect of drafting a permit package for submission. Package pricing includes all equipment needed except for wire and conduit as those items are job specific. Pricing is subject to change and to product availability. Switching to solar can have tremendous long-term benefits, including huge cost savings on your energy bill each month. At Solar Watt Solutions, we want to ensure everyone has the ability to capitalize on these savings by providing flexible installation options for those who want to install the panels themselves. If you have been considering installing solar panels on your home but have been held back because of high set-up costs, our owner install residential solar panel packages might be the optimal solution for you. 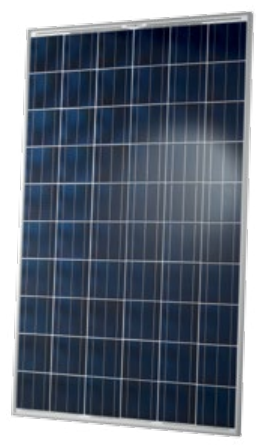 Contact us at 855-600-Watt or info@solarwattsolutions.com to learn more about our Owner Install Packages.